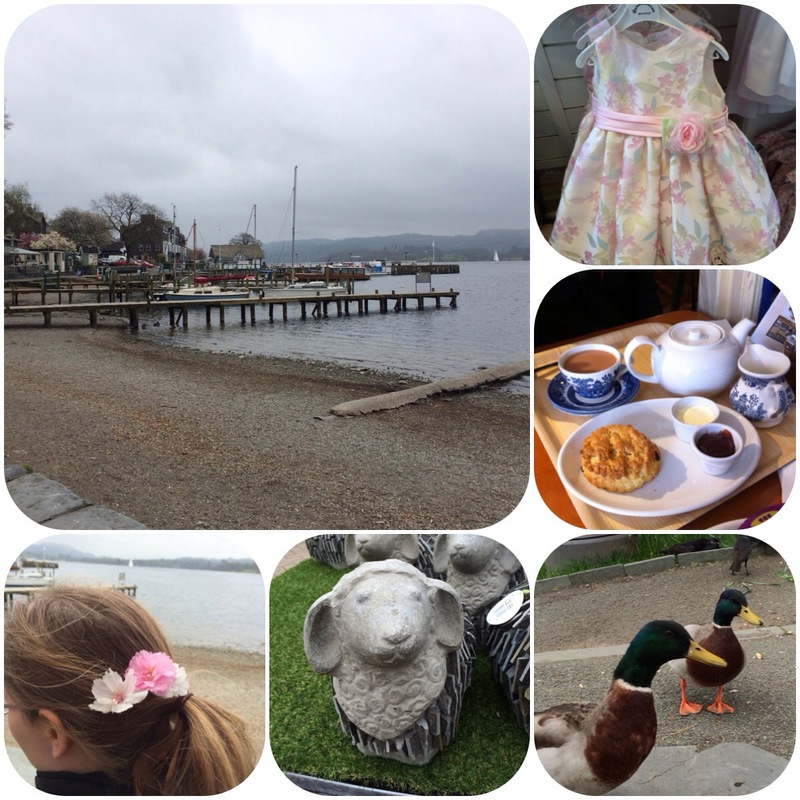 We’ve just come back from a weekend away to the Lake District. I’m just in the middle of typing up some posts about our stay but in the meantime here’s a couple of my random photos of the weekend. pretty pictures and cute dress! It was a beautiful dress! I resisted the urge to buy it as I haven’t got a reason for her to wear it.